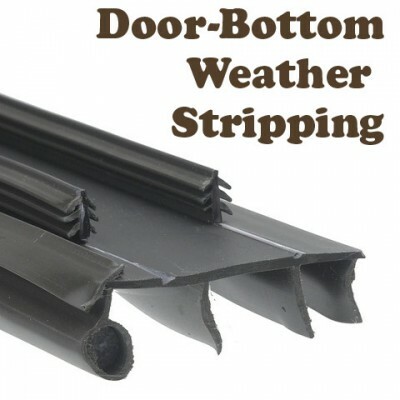 Energy Efficient Weather Stripping Saves Money. It’s a fact, Jack. Our back entry door sits low to the floor, and so, the weather stripping on the bottom gets a lot of wear and tear throughout the year.